Comments: One of those books that is worth reading simply because it touches on a critical skill – money management. 1. The journey to financial management is akin to cycling uphill. You learn by working very hard on yourself and your ‘fitness’ until you get atop the hill. That’s the moment when the money from your investments sustains your life. That’s the moment you become financially independent. 2. Money is only good for 3 things – investment, fun and charity. Great book. Must read especially if you are learning money management/have difficulties managing money. Not all his concepts are applicable today (the book was written in 2003) but the principles do hold. 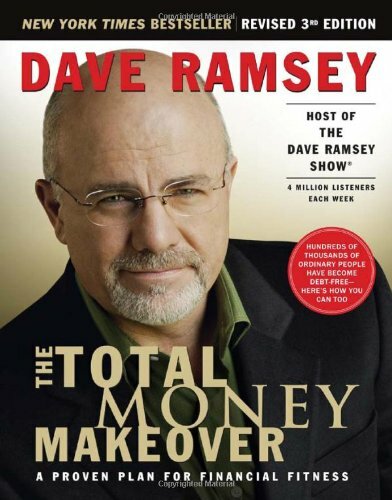 Add on Mar 16, 2016: This was one of my first ever personal finance books. Definitely had an impact in hindsight.